Tags: County Hall, London, london-eye, river, south bank, thames, time lapse, westminster. Time-lapse shot of people walking on the London Bridge in London, England. Filmed in October 2011. Time-lapse of the ocean at Kauai, Hawaii. 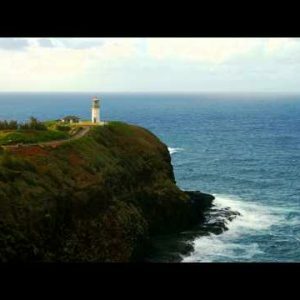 Time-lapse of the Kilauea Lighthouse and ocean on Kauai, Hawaii.